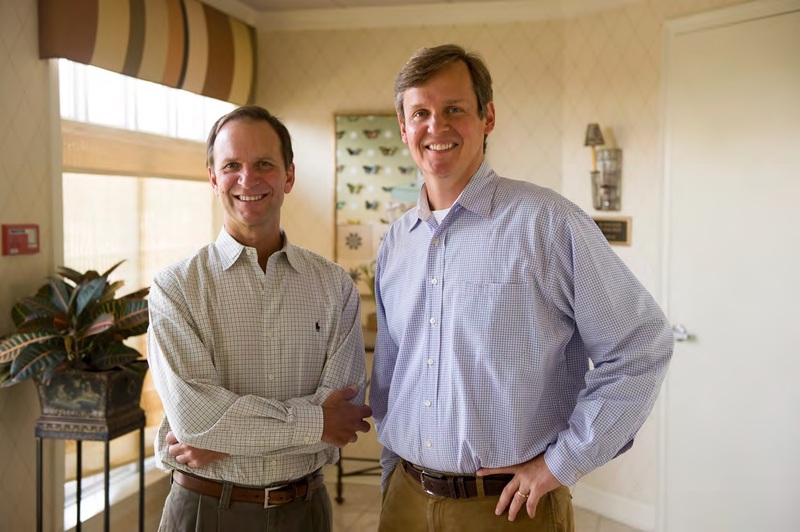 Since 2007, both Dr. Kizer and Dr. Smith have been recognized by Memphis Magazine as two of the Mid-South’s Top Dentists. Merging their practices in February 2012, Dr. Kizer and Dr. Smith look forward to continuing the same level of quality patient care for years to come. Their compassion and emphasis on pain-free dentistry keeps their patients smiling. Dr. David Kizer has been practicing family and cosmetic dentistry in the Mid-South area for over 20 years. He graduated from The University of Tennessee College of Dentistry in 1991. Dr. Kizer is a member of the American Dental Association, Tennessee Dental Association, and The Memphis Dental Society. In 2005, he received the Jack Wells Memorial Award from The Memphis Dental Society for Memphis’s Most Outstanding Young Dentist. 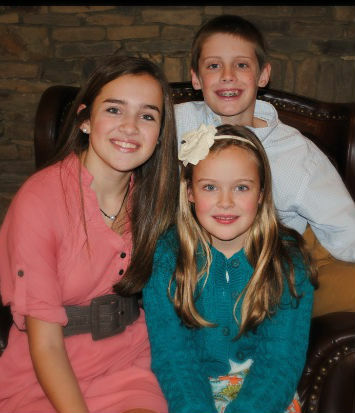 Dr. Kizer lives in Germantown with his wife, Kathleen, and their three children – Caroline, Thomas, and Campbell. Dr. Mark Smith has been practicing in the Mid-South area for over 30 years. After graduating from the University of Memphis with honors, he went on to attend The University of Tennessee College of Dentistry. Dr. Smith was an instructor in operative dentistry at The University of Tennessee before starting his own private practice. He is a member of the Academy of General Dentistry, American Dental Association, American Orthodontic Society, and International Association for Orthodontics. Dr. Smith is married. He and his wife, Carolyn, have two grown daughters, Kimberly Morgan and Lindsey Laurenzi. Kim and Lindsey are also local business owners here in Germantown, Tennessee; together, they own a fitness franchise called Pure Barre.